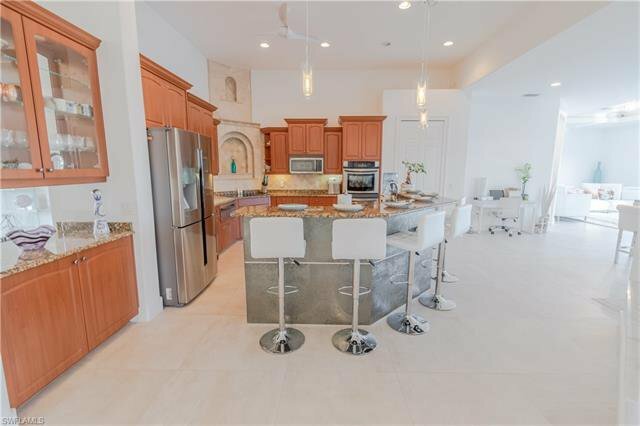 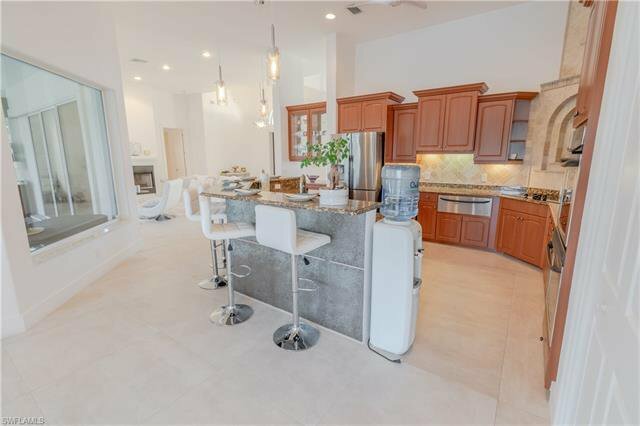 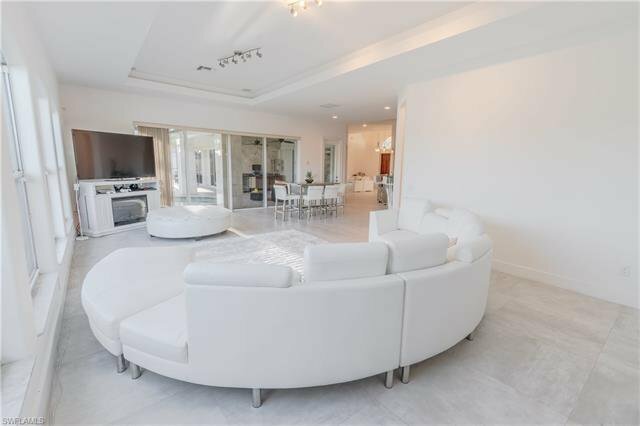 Stunning, turnkey, gulf access home with custom resort style pool. 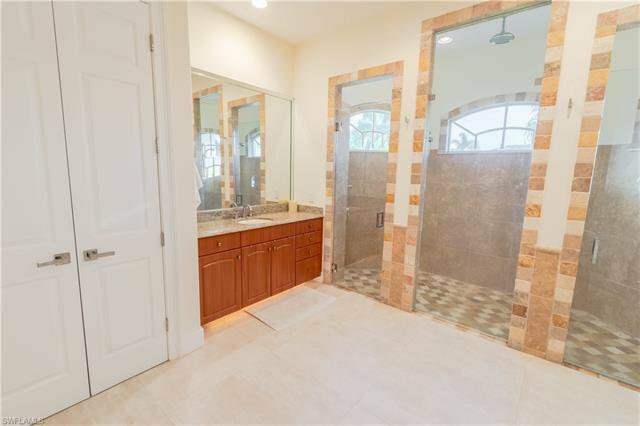 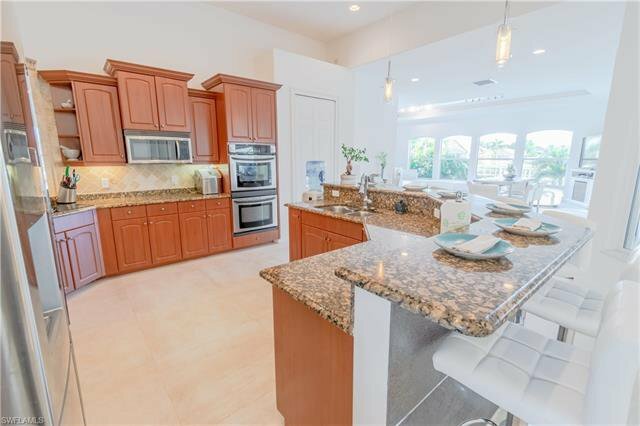 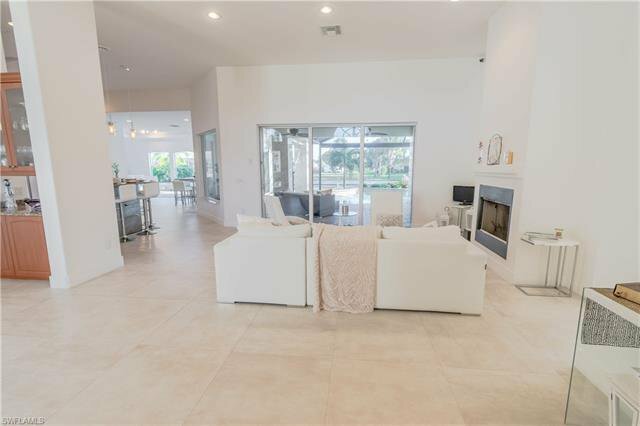 This all tile, 4 bed 4 bath (3 full, 1 half) home is a must see. 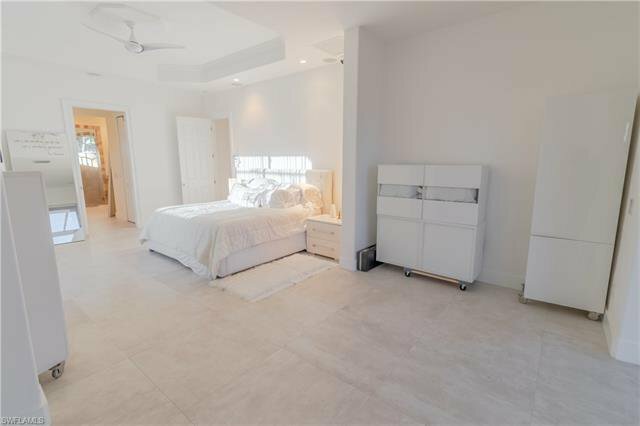 Large split bedroom, open floor plan with all the beautiful furnishings included. 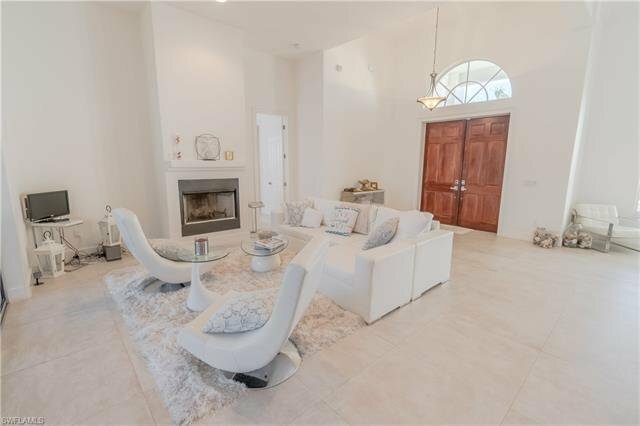 Foyer opens to a formal living with fireplace and formal dining area, granite kitchen and bar. 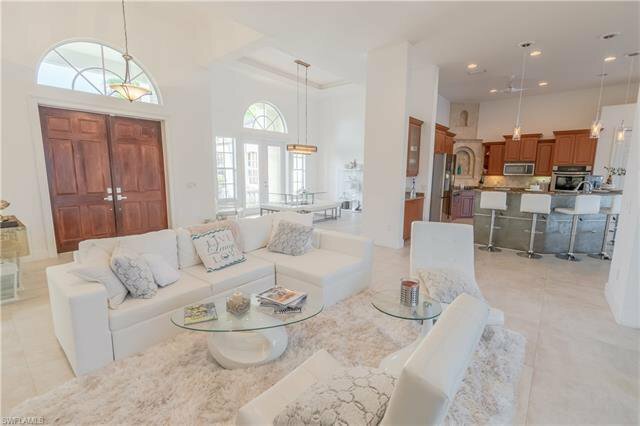 The huge family room has 5 color LED ceiling lighting and views of the canal. 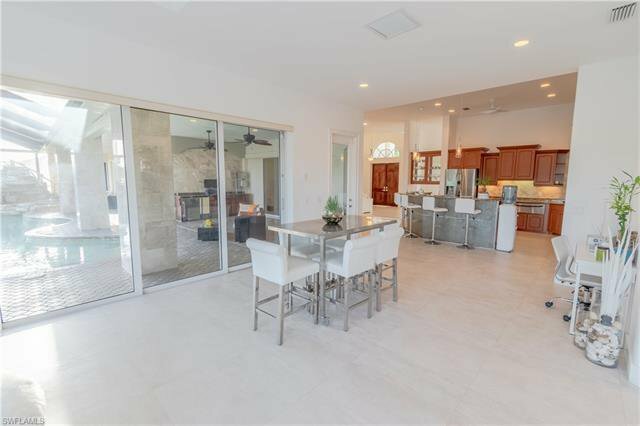 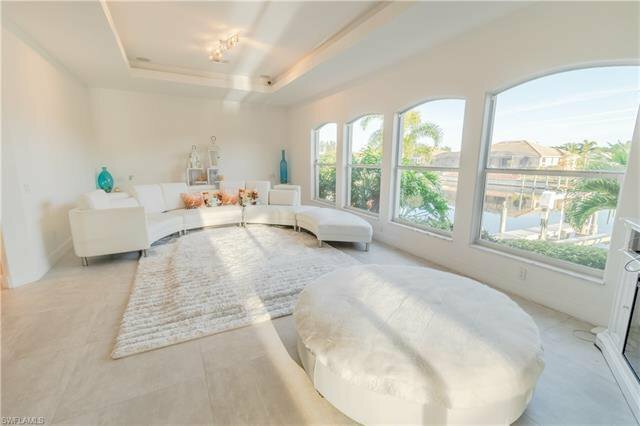 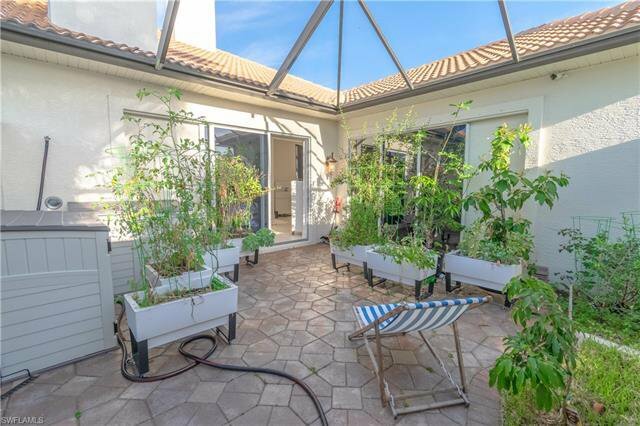 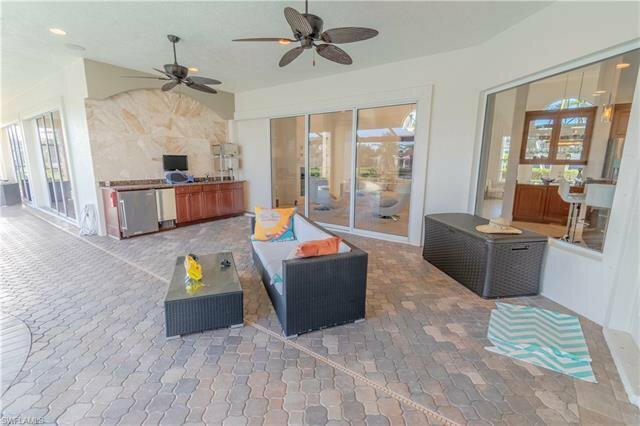 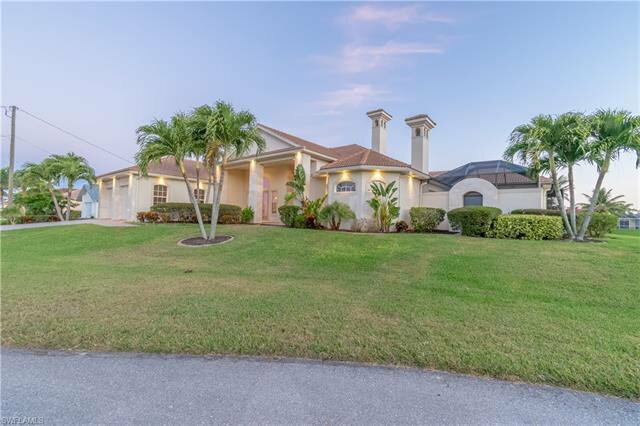 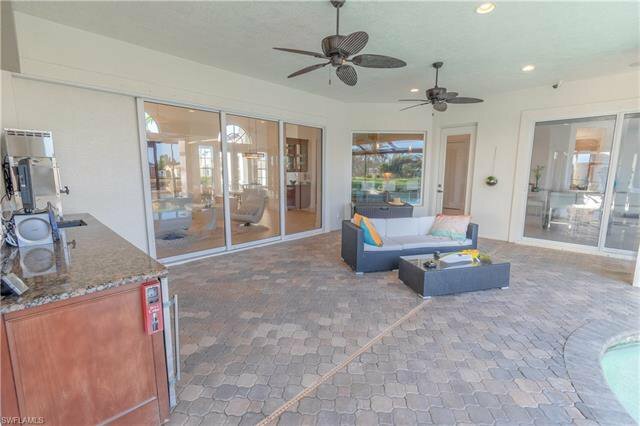 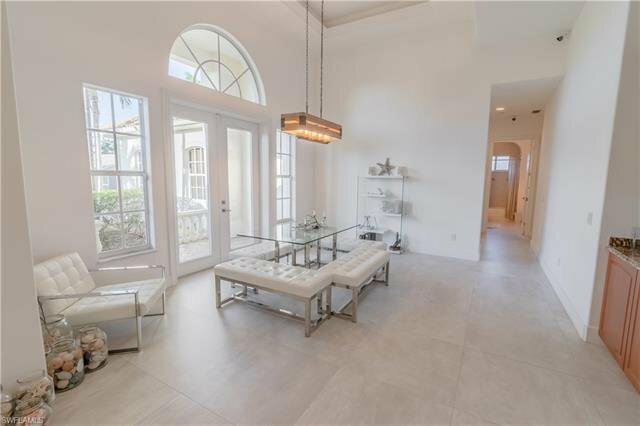 Big, screened atrium, perfect for a private lanai or garden and private den, study, or home gym in the master wing with a half bath. 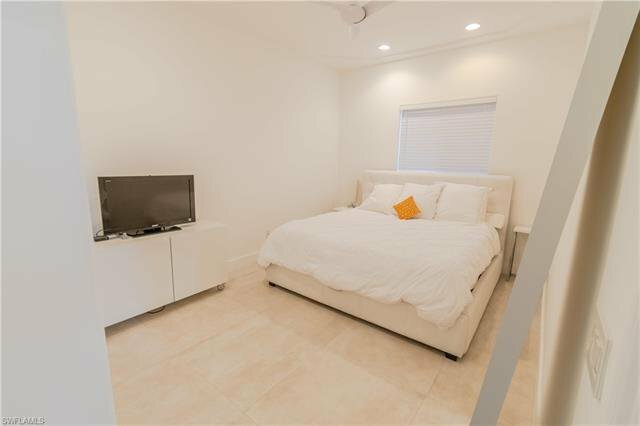 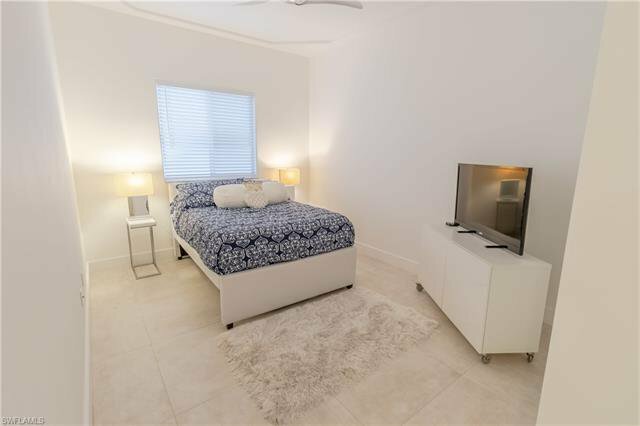 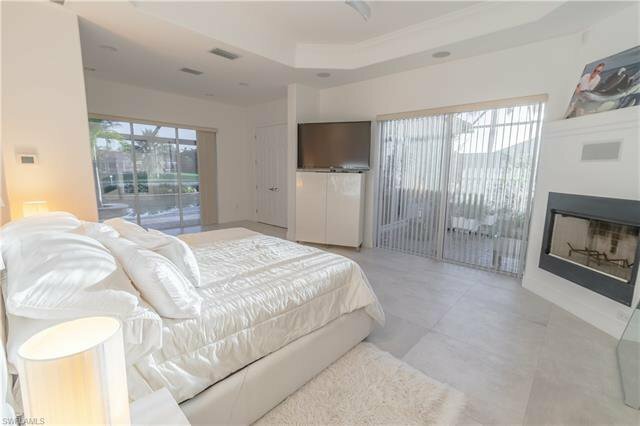 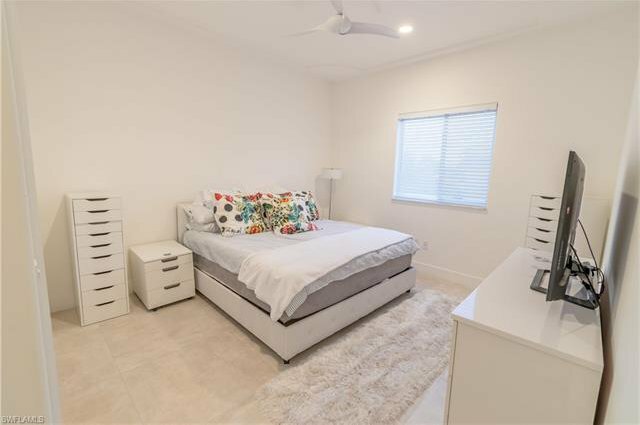 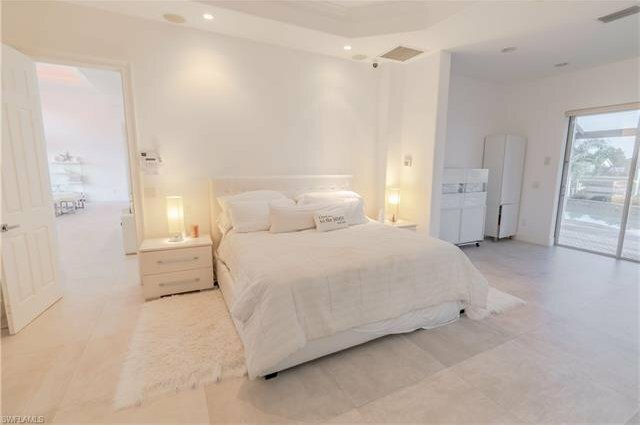 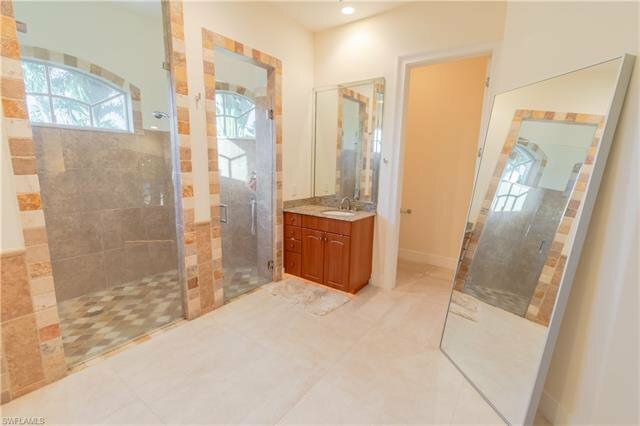 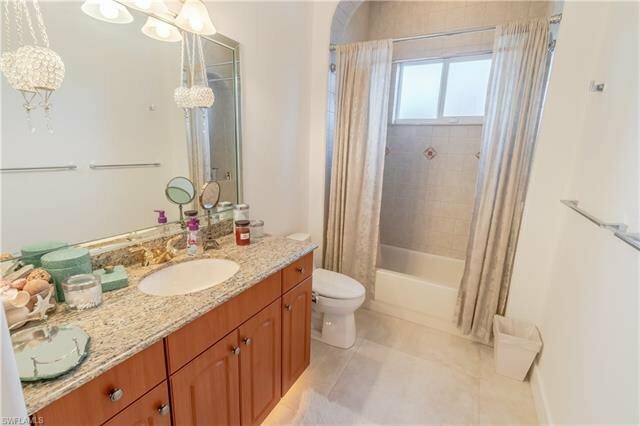 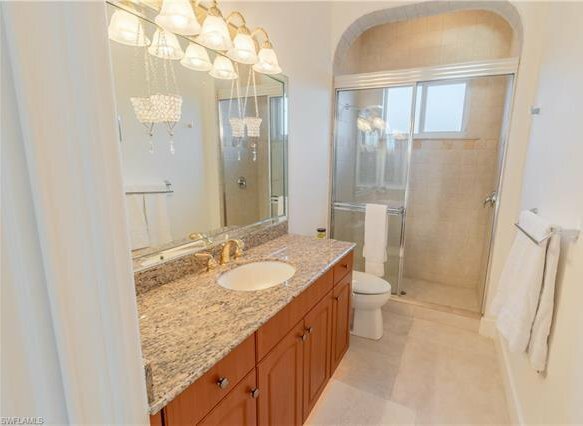 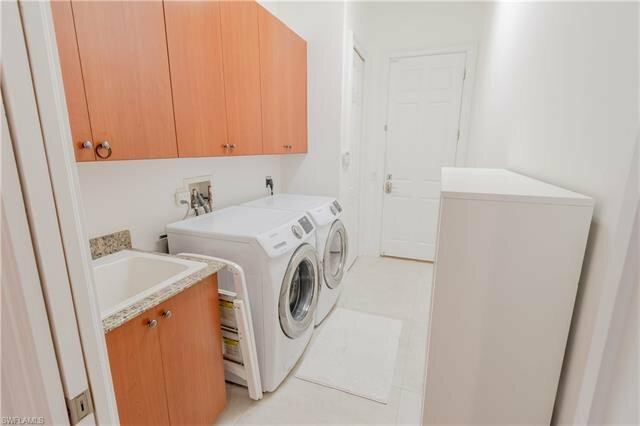 The master bed has a fireplace, large matching closets and breathtaking master bath with huge tile shower. 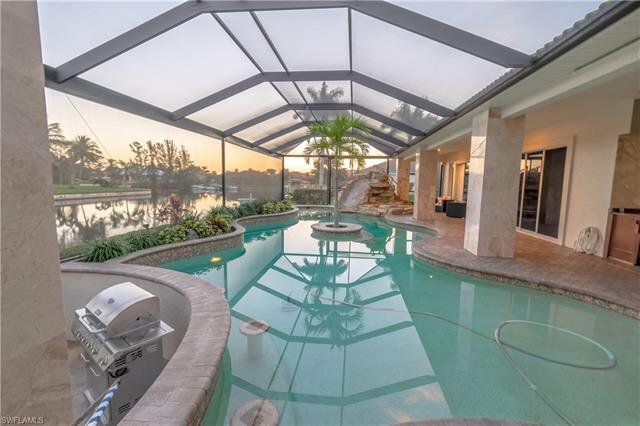 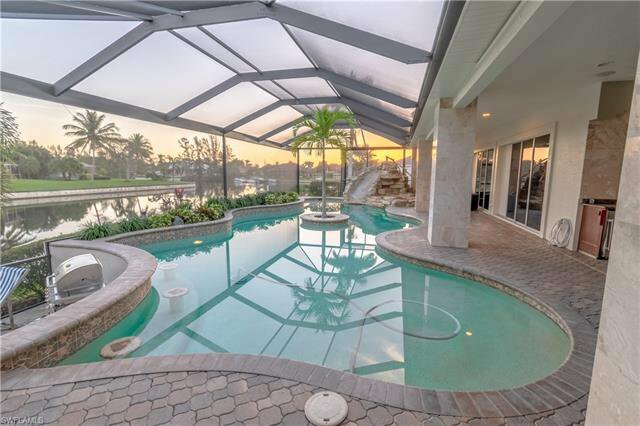 The custom pool is heated and includes a sundeck, swim up bar, floating palm tree, and stone slide all with sunrise views of the intersecting canals. 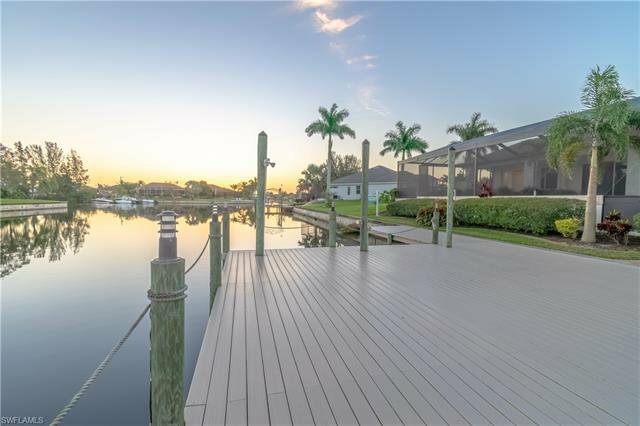 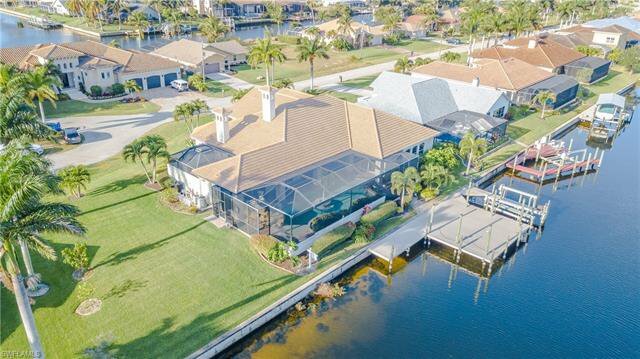 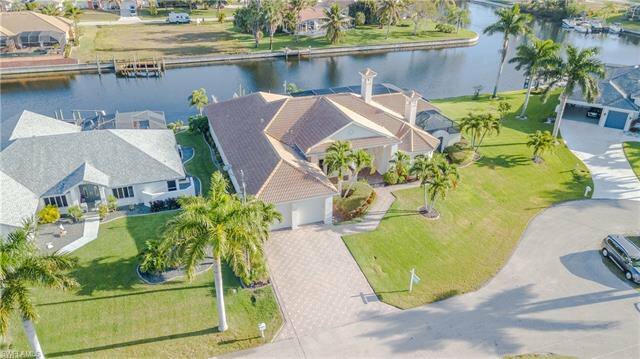 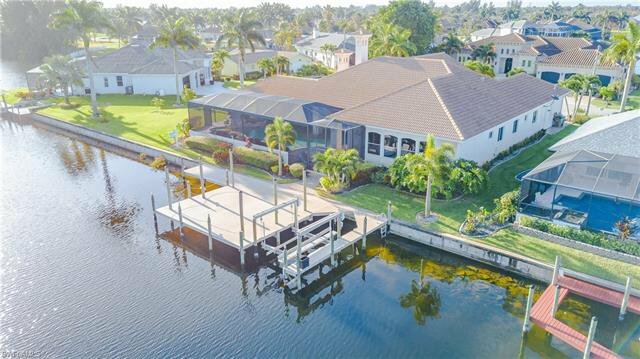 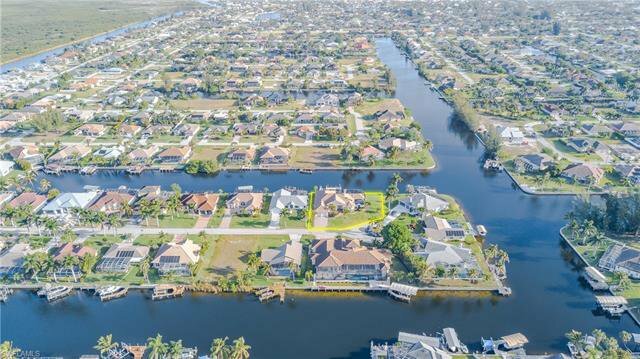 This one of a kind home has an outdoor kitchen, boat lift and dock, too! 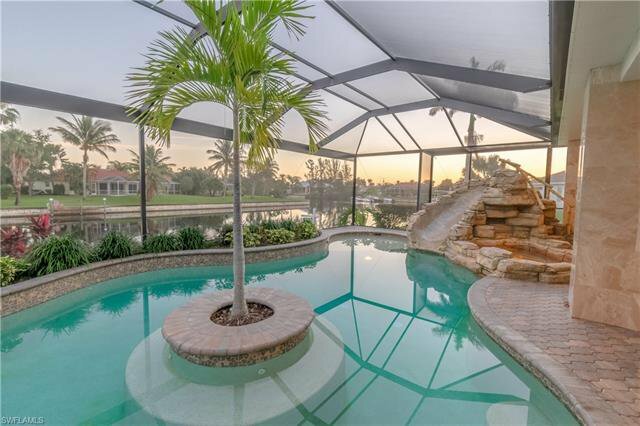 So much to see in this incredible property! 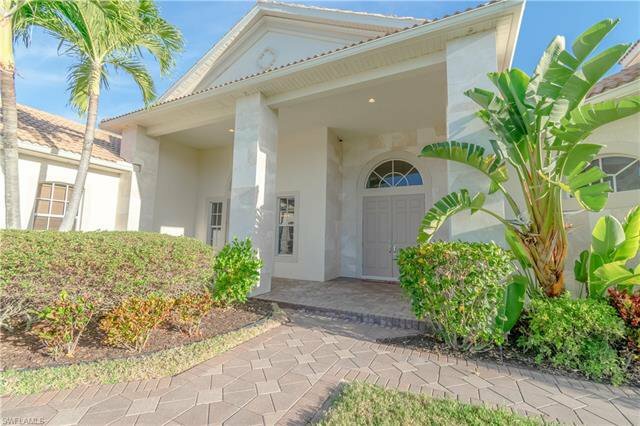 Make an appointment today! 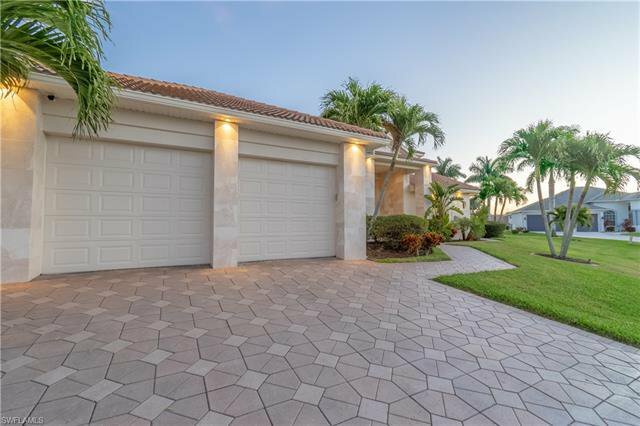 Listing courtesy of MVP Realty Associates.